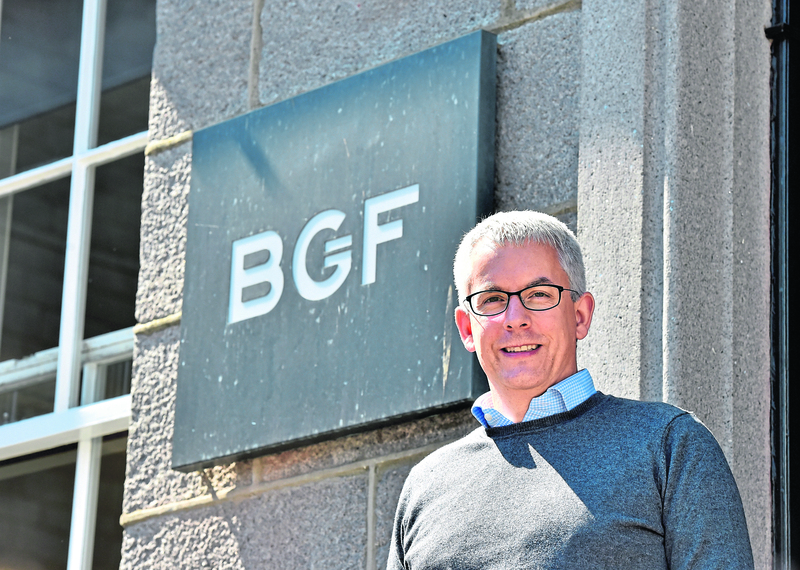 The Business Growth Fund (BGF) has announced a fresh multimillion-pound investment in energy service firm Spex Group. 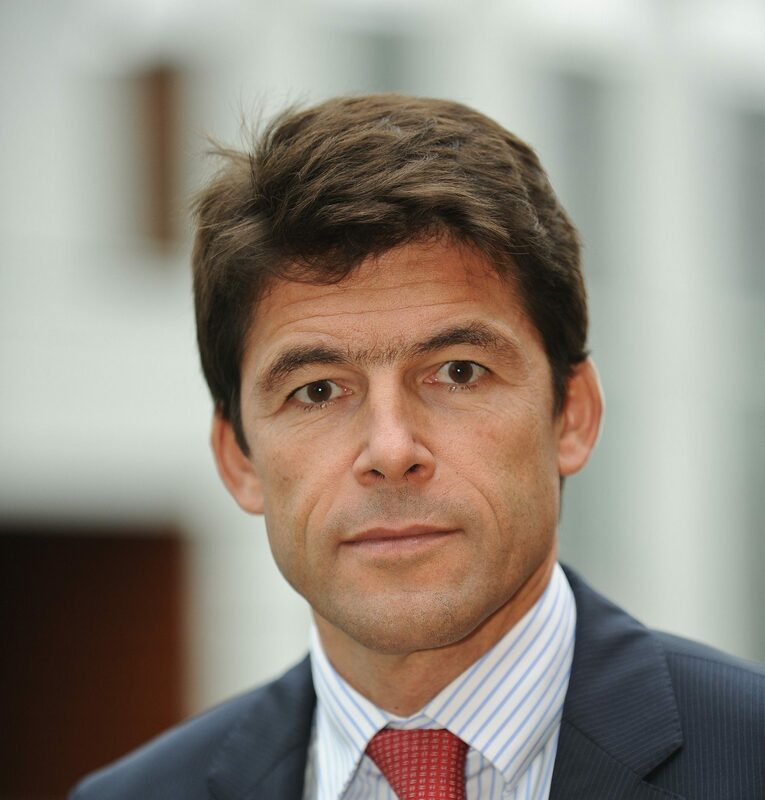 Airbus Helicopters chief executive Bruno Even said yesterday the aircraft manufacturer was not expecting a major recovery in demand from the offshore energy industry despite higher oil prices. 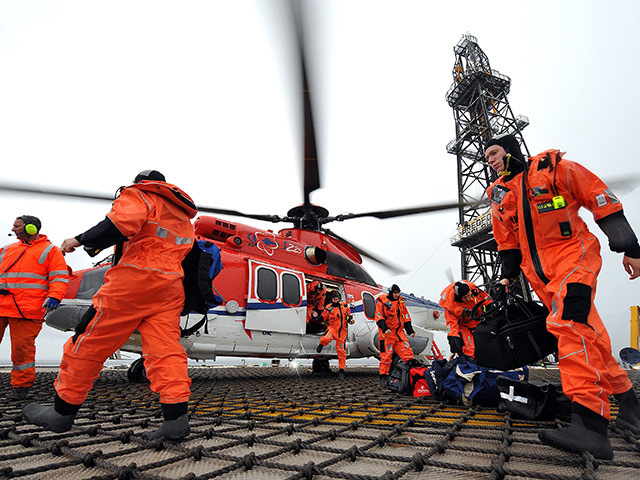 Helicopter safety has been big news in 2018, with passengers, community members, unions and politicians justifiably demanding that safety standards in the North Sea are kept to the highest level. 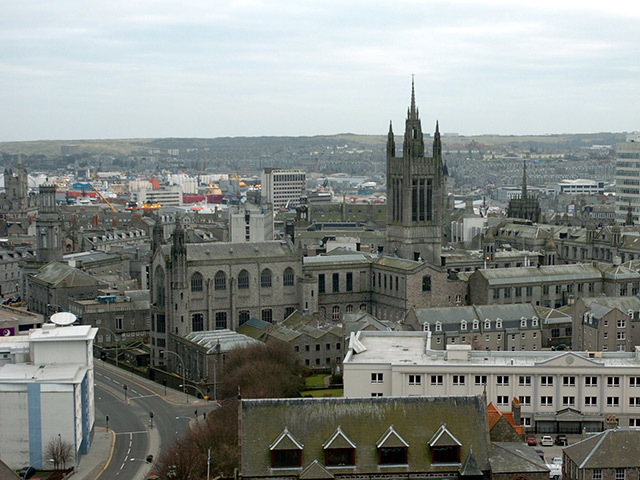 Europe’s beleaguered capital of oil and gas has powered its way into the top five in a league table of the UK’s fastest-growing city economies. 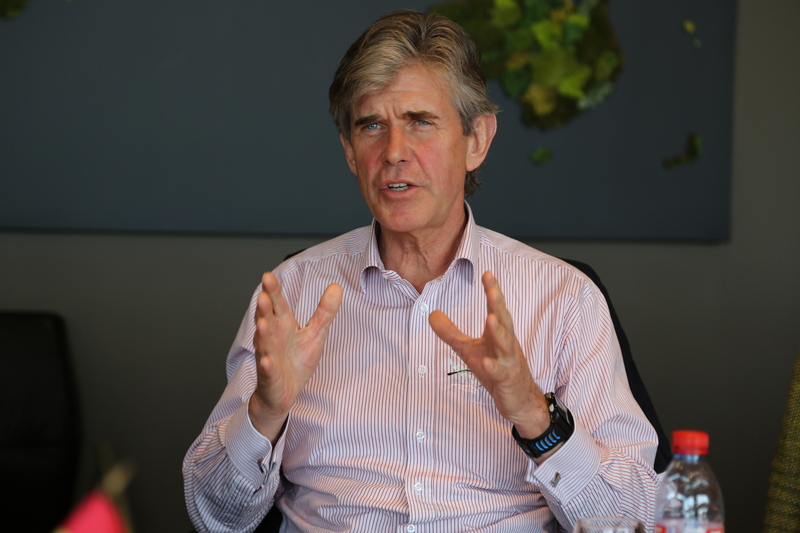 MSIS said yesterday it was on track to rapidly grow its share of the global oil and gas environmental services market after a near-£1million investment in expansion during its last full trading year. 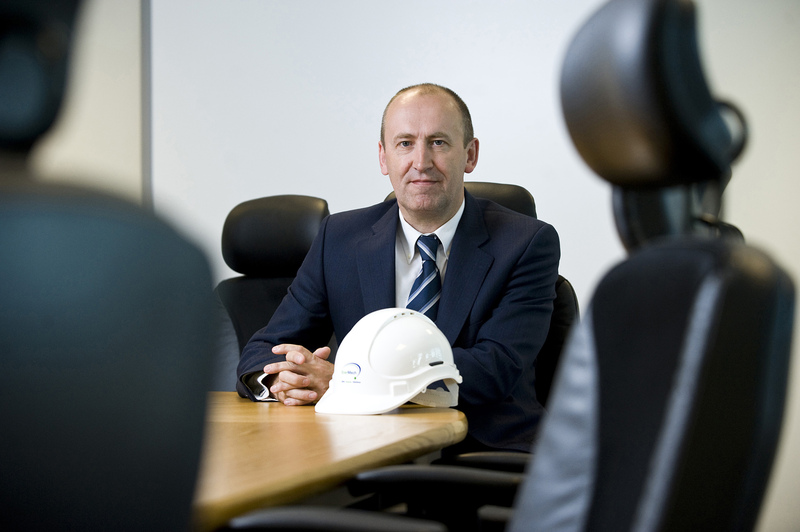 Scottish firm Glacier Energy Services announced a new organisational structure yesterday, saying its new set-up was more efficient and better focused on international growth. 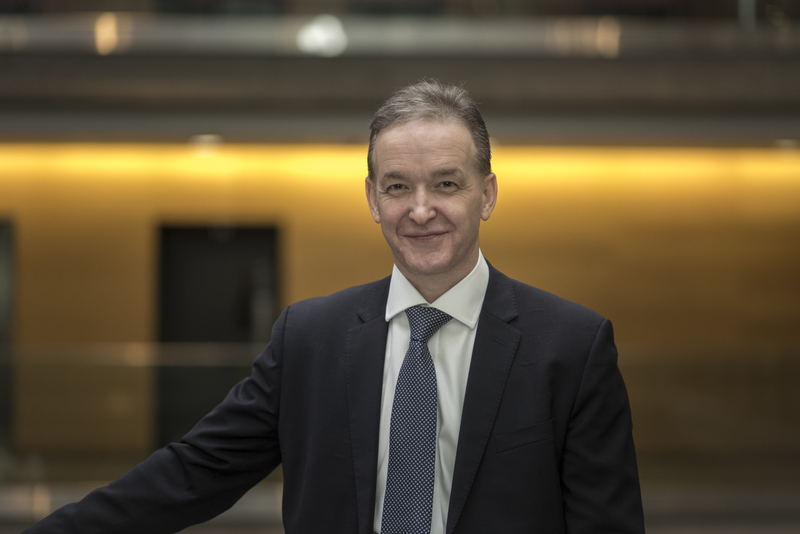 Wood chief executive Robin Watson said yesterday the group still had a key role to play at the heart of a recovering north-east economy, despite it making only 5% of its revenue in the UK North Sea. 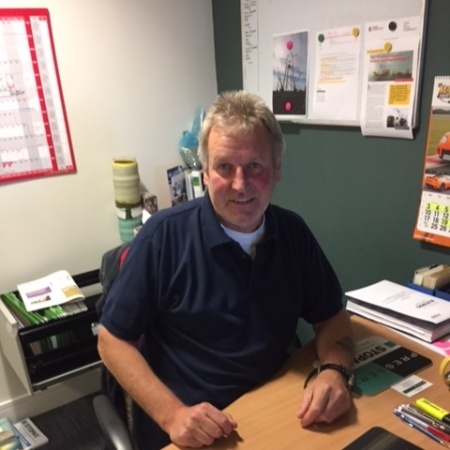 A hat-trick of new contracts worth a total of £10million have created 25 jobs and put Aberdeen firm PD&MS Group into pole position in a growing market. 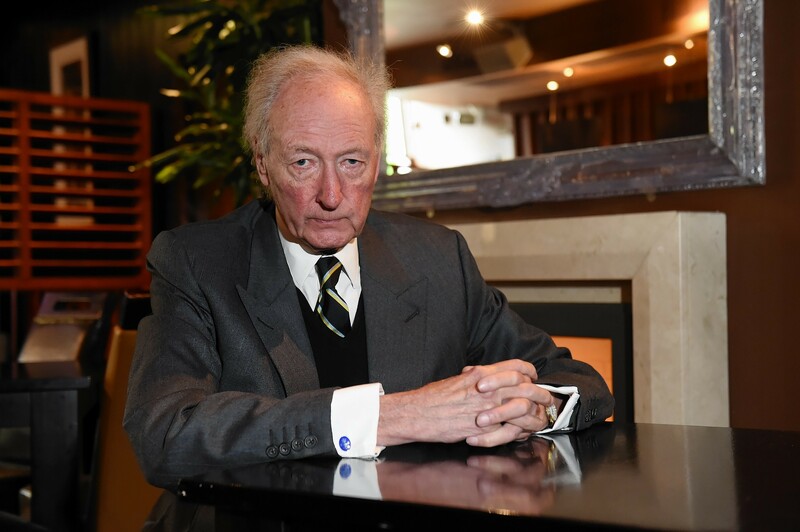 North Sea veteran Algy Cluff said yesterday the current rocky relations between the UK and Russia highlighted the dangers of Britain relying on foreign gas imports. 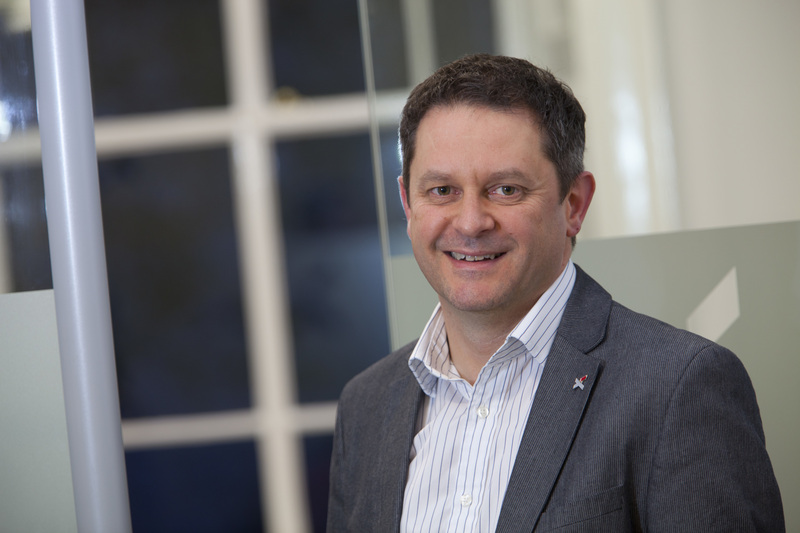 Xodus Group, the Aberdeen-based energy consultancy is now majority-owned by Subsea 7 following a deal struck between the two companies tonight. 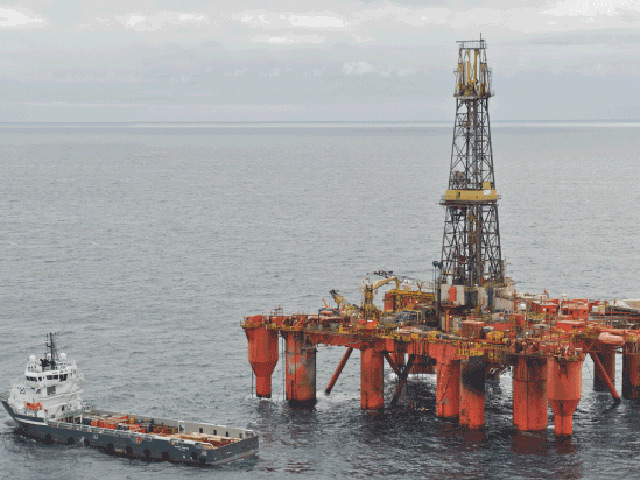 Azerbaijan-focused Zenith Energy has struck a deal to buy a new workover rig for £250,000. 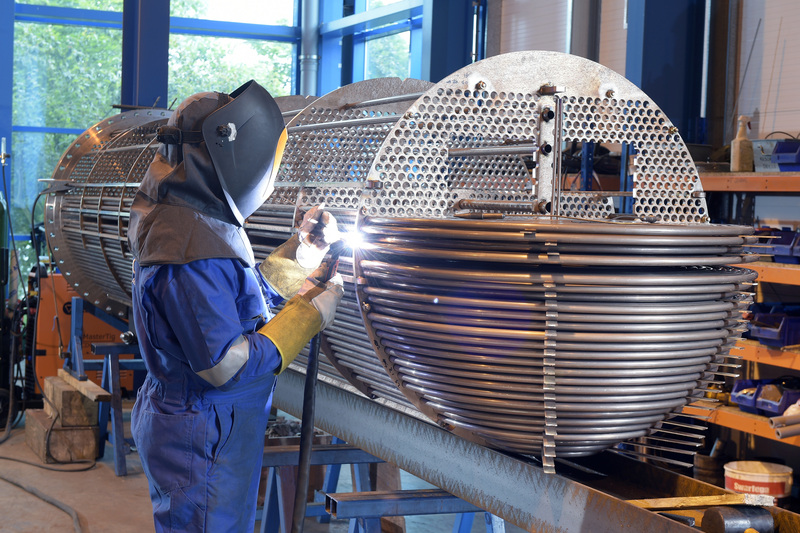 Corrosion specialist Presserv, of Aberdeen, is launching a training centre. 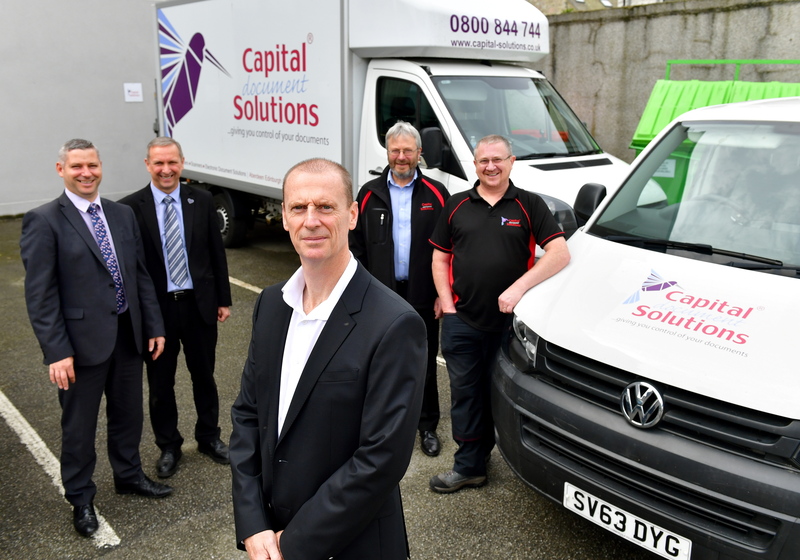 If the boss of Capital Document Solutions seems even more confident than usual about the office equipment company’s future, it is with very good reason. 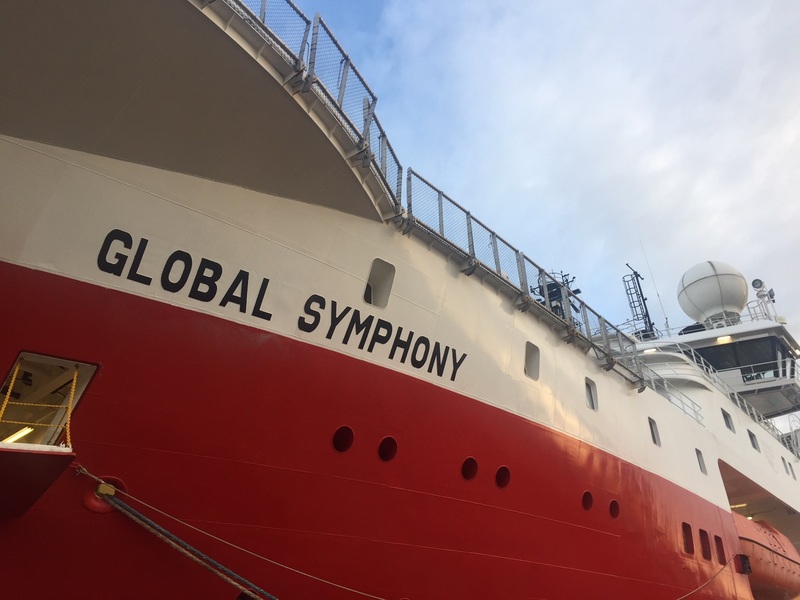 Global Marine Group (GMG), of Essex, has launched a new offshore division in Aberdeen in a further sign of growing confidence in the oil and gas industry. 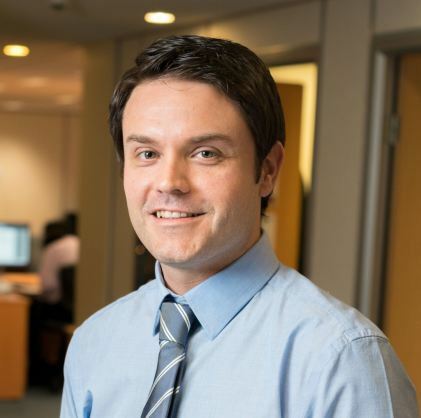 There’s a new breed of multifunctional devices (MFDs) appearing in workplaces around Scotland that copy, print and scan. 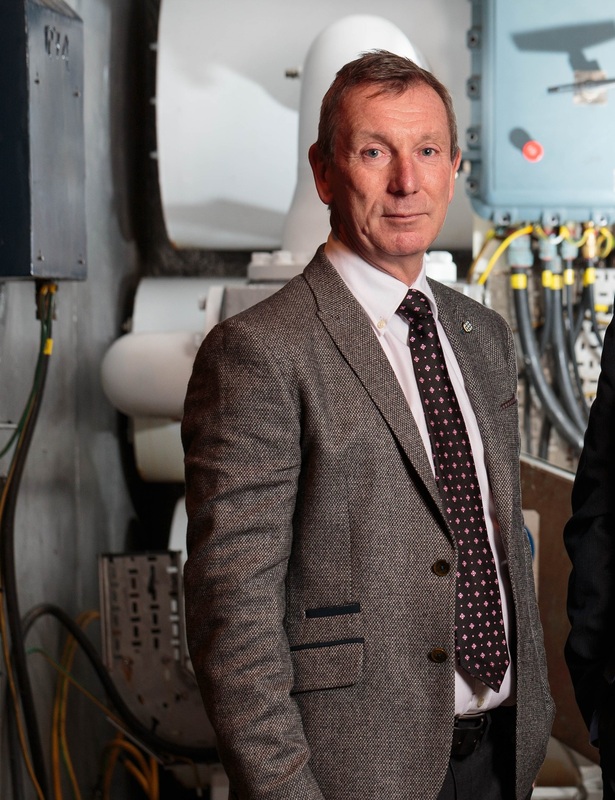 Engineering services group EnerMech, of Aberdeen, said yesterday new subsidiary MInteg was poised to double the size of its workforce next year. 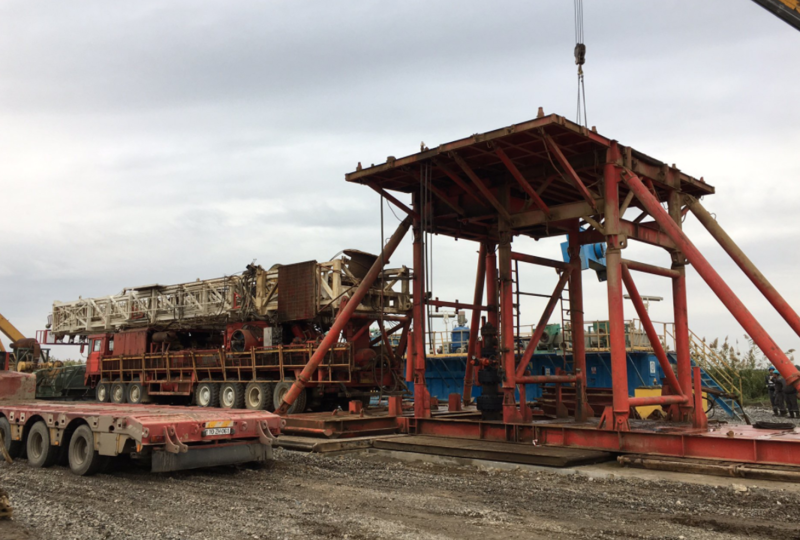 It’s a well drilled unit, ready to spring into action at a moment’s notice and help get sophisticated technology up and running as fast as possible. 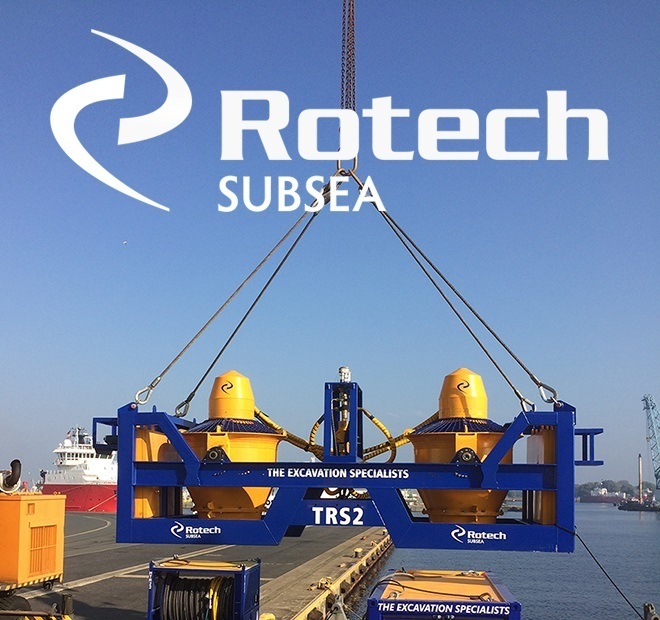 Rotech Subsea is increasingly active in Asia, the Americas and other parts of the world to meet growing global demand for its cutting-edge trenching, excavation and cable grab tools. 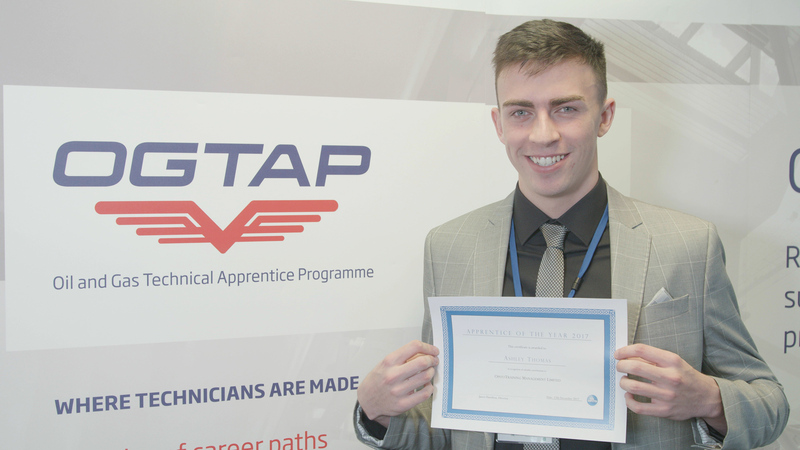 A former Peterhead Academy pupil who followed in his family’s footsteps into the oil and gas industry despite its recent woes has scooped a prestigious award. 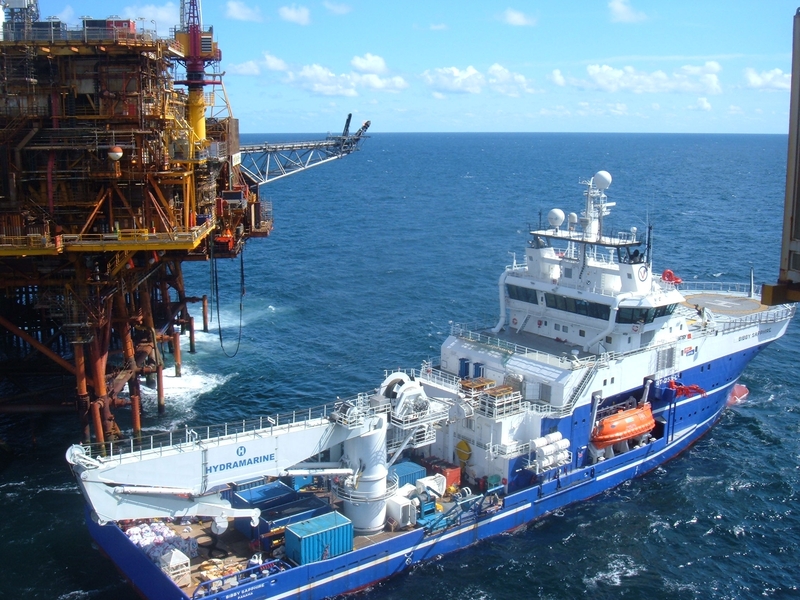 Bibby Offshore is in the middle of a major financial restructuring that will see the north-east subsea firm fall into the hands of lenders. 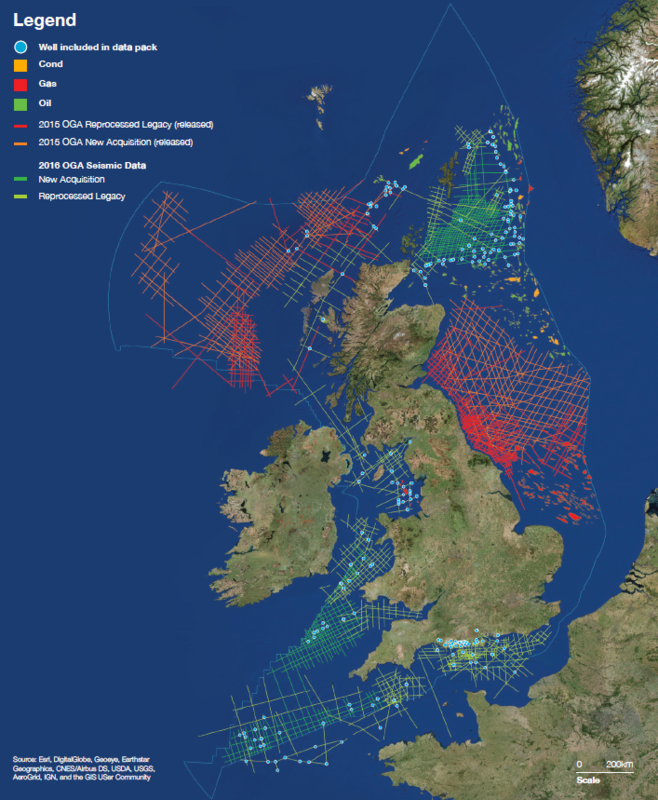 A swathe of new data from a £20million UK Government-funded seismic programme is expected to encourage oil and gas exploration in the North Sea. The UK Government has set its sights on private sector employment practices in a move expected to have huge implications for the North Sea oil and gas industry. 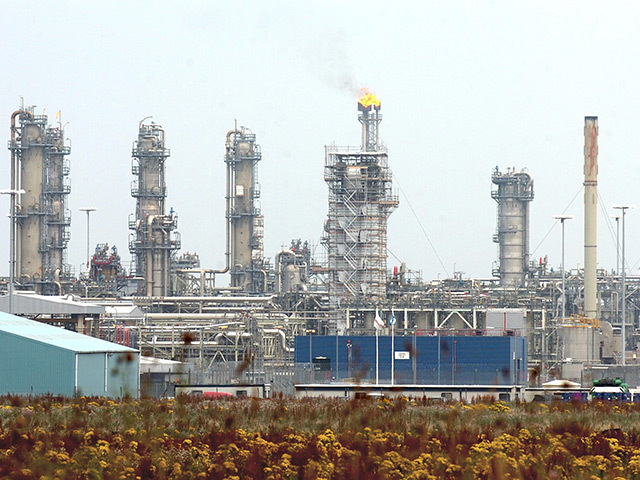 Oil firm Apache has completed the sale of key UK North Sea infrastucture in a £100million-plus deal. 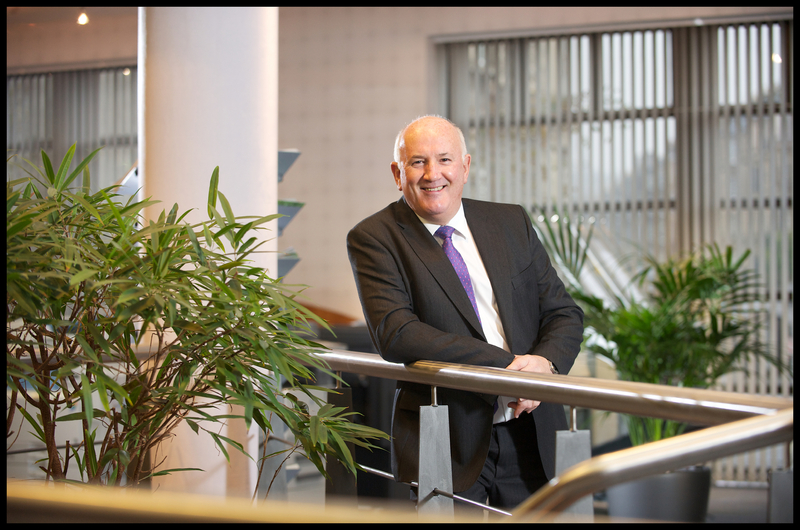 Craig International and Well-Centric both announced contracts with UK North Sea newcomer Chrysaor yesterday. 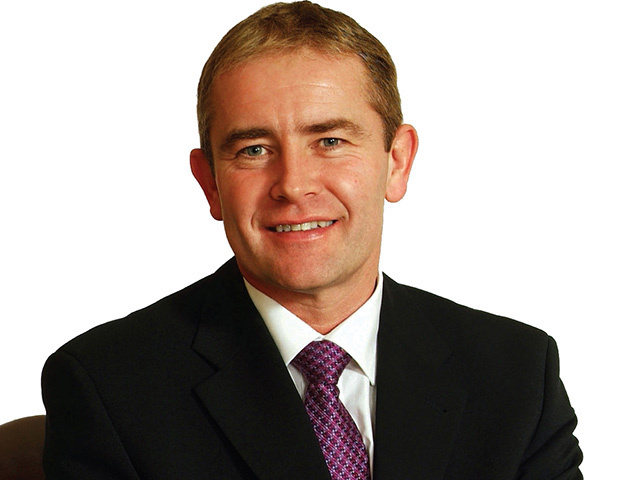 Parkmead Group is looking beyond traditional oil and gas activities for new acquisition opportunities, chief executive Tom Cross has revealed.